Effective immediately the Marmora Landfill site will no longer be accepting mercury bearing lamps (fluorescent tubes, bulbs and other related lamps) for disposal. In honor of World Water Day, let’s all take a moment to remember how important it is to protect our water sources. All water is part of the critical system that protects the environment, our health, the economy and our way of life. The Municipality of Marmora & Lake encourages you to participate in World Water Day by sampling your well water and doing your part to protect drinking water supplies. Around the world many people struggle to have access to clean safe water. We all play a role in protecting valuable water resources so we can have a sufficient supply for our daily needs. In Ontario there are many checks and balances to ensure our municipal supplies of drinking water are safe for drinking. However if you get your drinking water from a well it is your responsibility to ensure you protect your water supply and test it to ensure it is safe to drink. The Health Unit recommends that you take preventative measures to protect your water supply and that you sample your well water seasonally to ensure it is safe to drink. It’s a free test and water sample bottles are available at health unit offices and at Town Hall. The environmental services department is pleased to report that in 2018, the Marmora Drinking Water System received an Inspection Summary Rating Record of 100% following a focused unannounced Ministry of Environment and Climate Change (MECP) inspection in January 2019. Also, the Municipality of Marmora and Lake has released its 2018 Drinking Water Quality Annual Reports. These reports detail the water quality results from January 1 to December 31, 2018, in accordance with the Ontario Drinking Water System Regulation (O.Reg. 170/03) under the Safe Drinking Water Act 2002. The reports contain valuable information pertaining to the treatment and sampling of the municipal drinking water system. Water Quality is monitored 24 hours a day, 365 days a year. These reports and inspections confirm the continued delivery of high-quality safe drinking water. Residents are encouraged to read the reports to learn how the municipalities drinking water is tested, monitored and delivered to your home. Digital copies available online. Print copies of the reports are available by request at the Environmental Services Department. The water standpipe on Hayes Street serving the Village of Marmora is at the end of its useful life and requires replacement. A new standpipe will be erected at the present site and the existing standpipe removed. The new standpipe will include a new adjacent building and underground chamber. 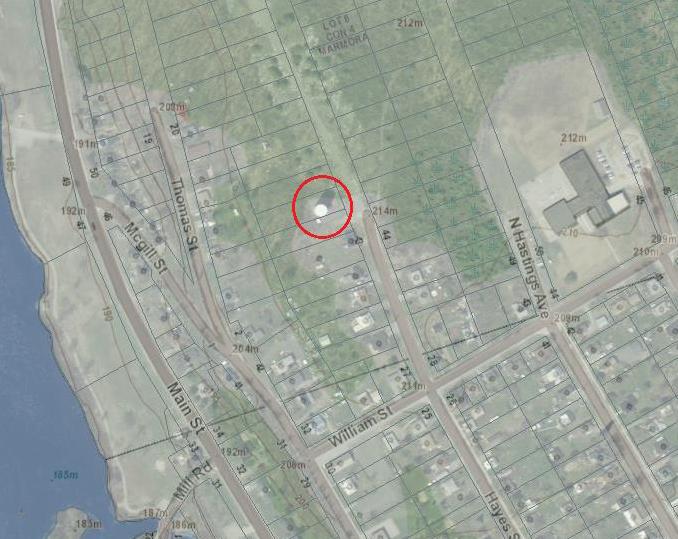 In addition, a new watermain will be installed along Hayes Street, complete with new service lines to the property line. Construction on Hayes Street is expected to begin in late March and conclude in November. The construction work will primarily consist of rock breaking, road reconstruction, the construction of the new standpipe, new building construction and the replacement of the watermain piping along Hayes Street. While the watermain replacement is taking place, temporary water services will be provided to the homes on Hayes Street. Residents will be contacted prior to the connections being made. A preconstruction survey is to be conducted by the Peto MacCullum Limited (PML) on houses with the affected area. PML will contact affected residents to set up an appointment. We recommend that you schedule a time for inspection directly with PML. The Council of the Municipality of Marmora and Lake will be holding a Public Meeting on Tuesday, April 2nd , 2019 at 6:30 p.m. at 12 Bursthall Street, to receive comments and input from the public on the 2019 proposed municipal budget and fees. The 2019 municipal budget is available for viewing on the Municipal Website; hard copies are available for sign out at the Library and Municipal Office. The public are welcome and encouraged to attend to express their views on the budget. 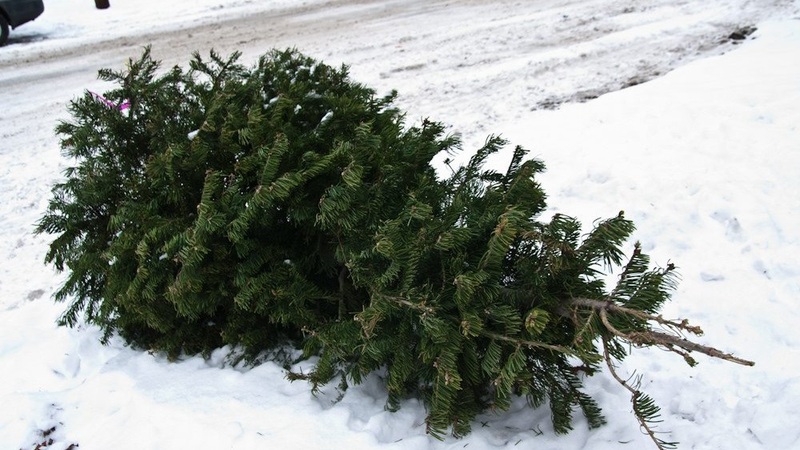 After reviewing weather reports and observing the current weather, sidewalk conditions and road conditions, the Municipality of Marmora and Lake wishes to declare the end of the significant weather event in accordance with the Minimum Maintenance Standards, Ont Reg. 239/02. Contact Roads Department at 613-472-6940 if you have any issues or concerns during this significant weather event. After reviewing weather reports, and observing the current weather conditions, the Municipality of Marmora and Lake is declaring a significant weather event in the municipality, as defined within the Minimum Maintenance Standards Regulation Ont 239/02. During the significant weather event, the Municipality of Marmora and Lake is advising motorists and residents to use extra caution as the municipality may not be able to meet its maintenance standards for roads and sidewalks due to the heavy snowfall expected. The declaration will not change how or when the municipality performs its winter maintenance operations. However, it may take the municipality longer than usual to bring the roads back to a state of repair. Public safety is the municipalities top priority. The Municipality of Marmora and Lake will provide updates, when the significant weather event has ended. Take notice that the Council of the Municipality of Marmora and Lake will hold a Special Closed Session Council Meeting on TUESDAY, FEBRUARY 19, 2019. Section 239(2)(f) of the Municipal Act, 2001, S.O. 2001, c.25 for advice that is subject to solicitor-client privilege, including communications necessary for that purpose. 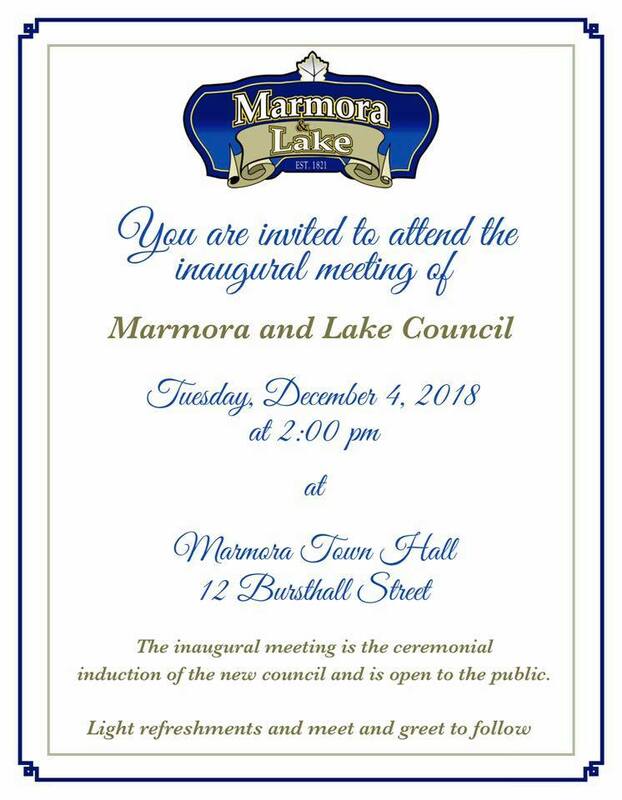 The meeting will commence at 5:15 p.m. and will be held in the Municipality of Marmora and Lake Council Chamber, located at 12 Bursthall Street. Dated at the Municipality of Marmora and Lake this 11th day of February, 2019.